← Winter Olympics or Field Day? 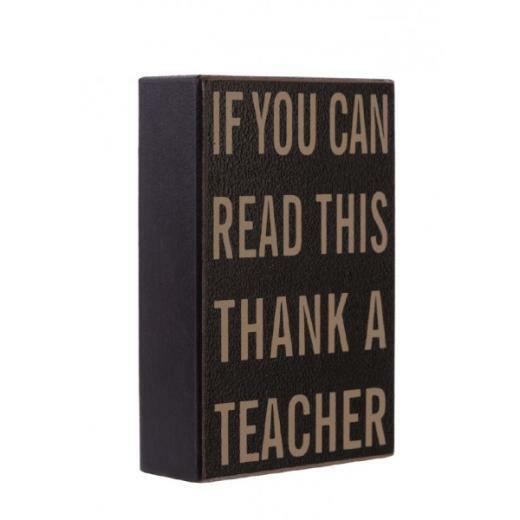 It’s National Teacher Appreciation Week and we celebrate big around here…well…we celebrate big around here all the time in fact. In the midst of much celebration though, we pause to reflect on our profession and all that it is today. Each of us can look back with fondness at school years and find at least ONE teacher who always stands out for us. Who is it for you? It’s always our sincerest hope and highest expectation each child finds MORE than one teacher who makes a lifelong impact on them in our learning community. As educators, we share a common goal: To see growth and progress in our learners. As my Granny B. pointed out to me years ago though, “No one cares how much you know until they know how much you care.” Granny’s right! Relationships are the key to this growth and progress everyday because learning is a process every single day…and great teachers have to be even better students during the learning process! This entry was posted in Personal Reflections and tagged teachers, thanks. Bookmark the permalink.